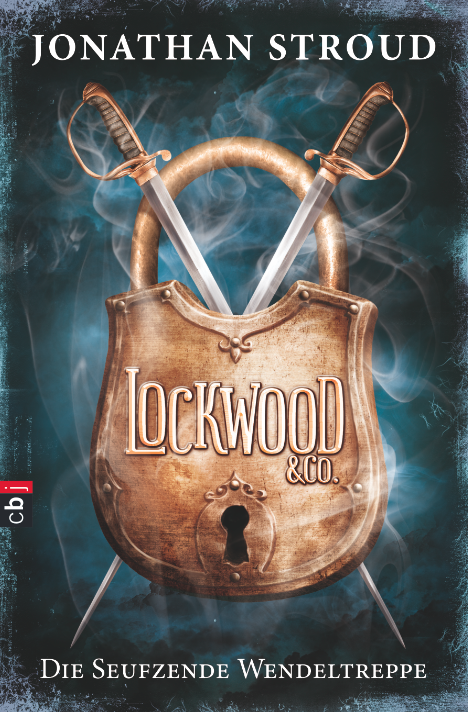 Lockwood and Co., the well-known Psychic Investigations agency, requires a new Junior Field Operative. Duties will include on-site analysis of reported hauntings and the containment of same. The successful applicant with be SENSITIVE to supernatural phenomena, well-dressed, preferably female and not above fifteen years in age. Unsuccessful applicants will include time-wasters, fraudsters and persons with criminal records. A nice way of putting it, right? 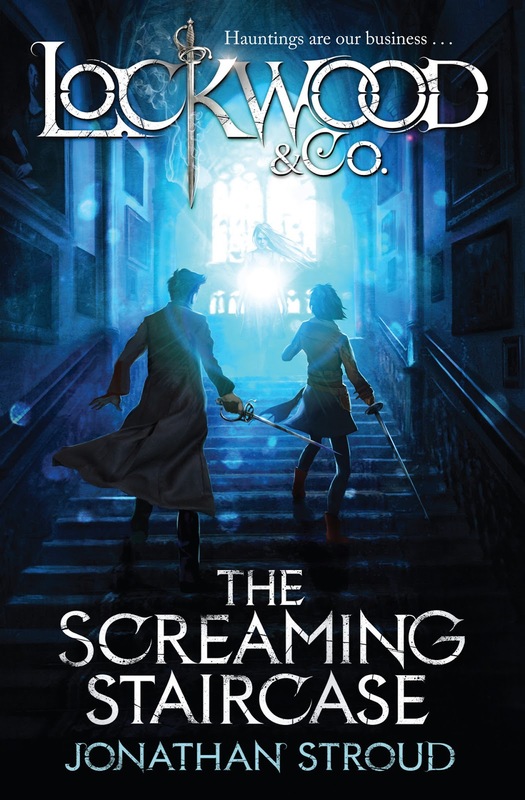 But which of these covers do you think will encourgae you to read the book? Share us your thought. 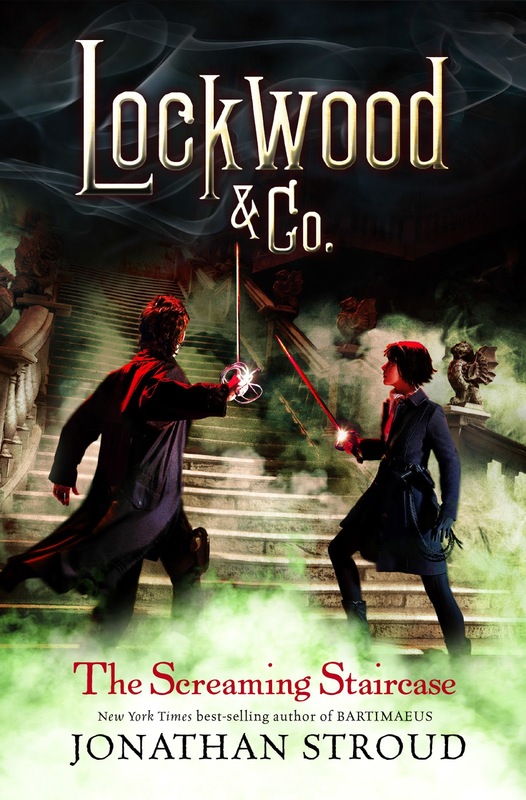 Loockwood & Co: The Screaming Staircase by Jonathan Stroud will hit shelves on September 17, 2013 (almost on my birthday).